Contevenca is a shareholder of IIC Partners, one of the world´s top 10 executive search organizations, with 52 offices in 34 countries. Our mission is to partner with our clients to provide the best talent to help grow their business. 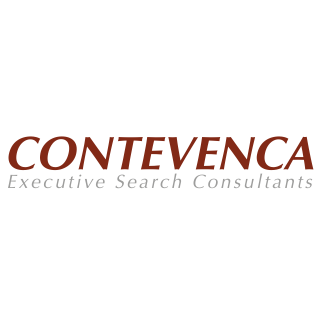 Contevenca has 40 years of experience assessing companies nationwide and is the only executive search firm in Venezuela that has the capacity to offer combined service in all the industrial zones throughout the country and cover all sectors and practices relevant to the Venezuelan economy.